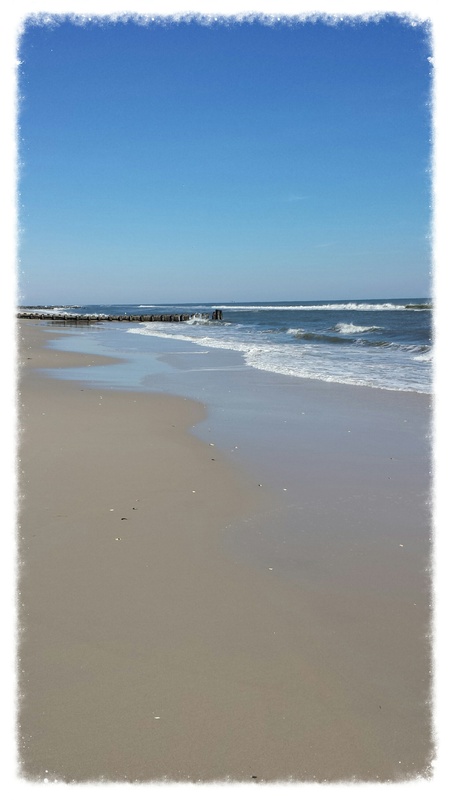 Long Beach Island or LBI as it is known has been a family destination for over 200 years! The area sees a major increase in popularity during the summer months when the population can swell to over 150,000 people. A common question asked by many summer visitors is where the widest beaches on Long Beach Island can be found. The areas of LBI that have undergone beach replenishment, such as Surf City, Harvey Cedars and parts of Long Beach Township, are among the widest but there are some areas of LBI with naturally strong beaches such as Haven Beach and Ship Bottom. Tides are the most common changing force in determining the width of LBI’s beaches. Depending on the time of the year, high tide can occur during the middle of the day which will make many beaches feel small. Likewise, most any beach will feel large and wide if the tide is receding throughout the day. The phase of the moon can also impact the width of the beaches on LBI. A full moon creates a higher than normal tide so tides will be more noticeable thus reducing the size of the beaches. Storms will also impact the width of the beaches on LBI. While summer is usually not a season of major storms on LBI, a hard and stormy winter can reduce the size of the beaches. This can take some time to recover and visitors to LBI in the early part of the season may notice smaller beaches. Beach replenishment, more than any factor listed above, will influence the sizes of the beaches. The process of beach replenishment involves pumping sand from the bottom of the ocean floor to the beaches increasing the size of both the beach and the dune. This creates the widest beaches on Long Beach Island. Surf City was the first town on LBI to undergo this replenishment followed by Harvey Cedars and parts of Long Beach Township. Summer tourism is the back bone of the LBI economy. Helping to identify the widest beaches on Long Beach Island is part of the job for real estate agents in the LBI real estate market. 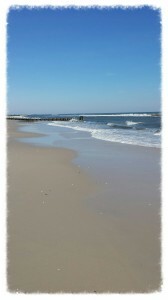 For more information about the widest beaches on Long Beach Island feel free to contact me and I will be happy to help!